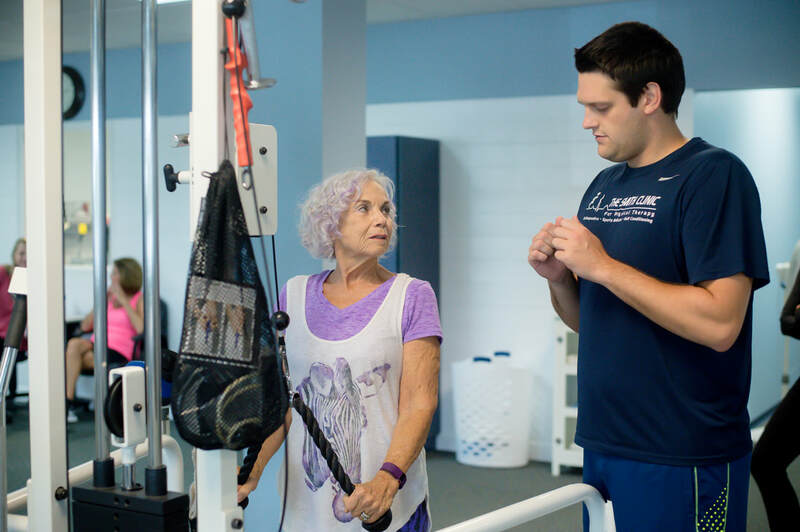 Our personal training program starts with an assessment of your health and fitness level, and an understanding of the goals you are trying to reach. A specific program is then designed to help you reach those goals, with each session consisting of personalized cardio, weight training and flexibility. You will have the encouragement from you trainer and accountablity to achieve your personal best!